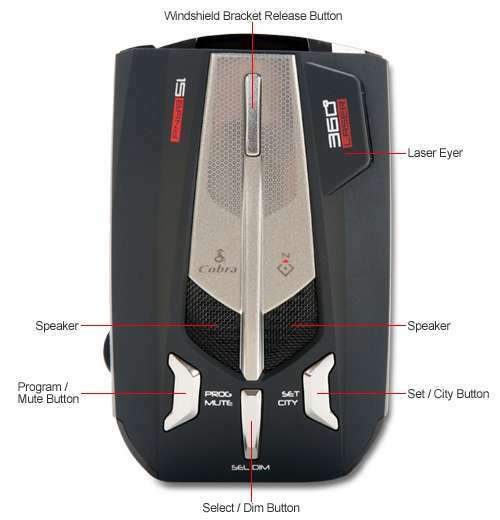 There is nothing better than safe and peaceful driving with the Cobra XRS 9670 Ultra Performance Digital Radar/Laser Detector. 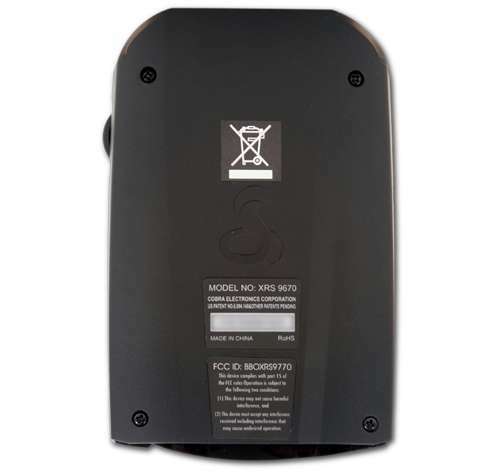 Providing you with peace of mind, the Cobra XRS 9670 Ultra Performance Digital Radar/Laser Detector offers road safety and protection through its Xtreme Range Superheterodyne Technology. Equipped with a totally new super-fast lock-on detection circuitry, it is enabled to detect each of the 15 radar/laser bands. 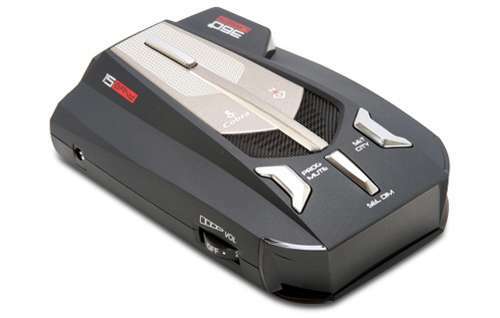 This amazing Cobra equipment also delivers an advanced warning and an extra range for detecting even the fastest POP mode radar gun. With other features that include a DigiView® Text Display and an 8-point electronic compass among others, driving is always safe and more relaxing. 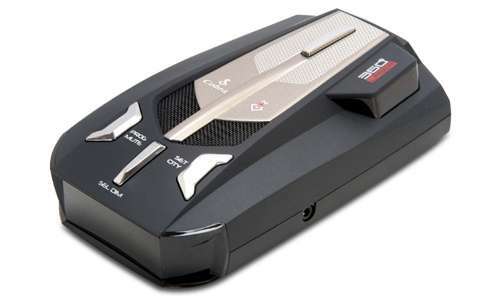 Drive safely for total peace of mind with the Cobra XRS 9670 Ultra Performance Digital Radar/Laser Detector.